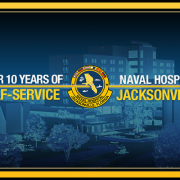 Historically, military posts have always lamented the loss of time and energy to their labor force from distributing and processing paper comment cards for services rendered, while only getting a very small percentage of responses from their efforts. 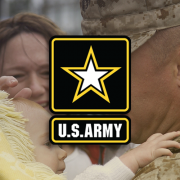 In September of 2010, Army Garrison Fort Lee, Virginia changed the way they do business by purchasing the first of what has grown to 24 customer survey kiosks still in operation today. The solution is built on the Touch Information Presentation System (TIPS™) software platform developed by DynaTouch. 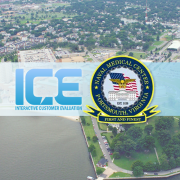 Under the guidance of the Directorate of Logistics, PAIO and the Fort Lee Information Management Office, DynaTouch provided one freestanding ICE Kiosk in 2010. 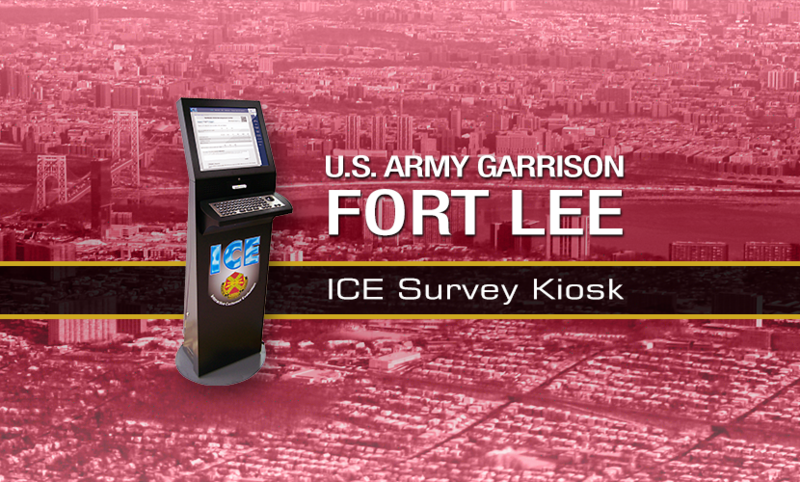 Following the success of the pilot unit, Fort Lee purchased 21 additional survey kiosks by the end of 2016. 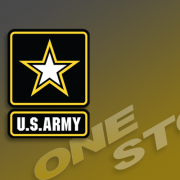 In 2017, Fort Lee requested a hardware refresh so that all of the systems were “like new” again, and decided to implement two wall-mounted units in 2018. 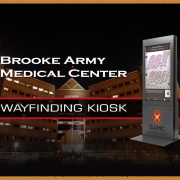 Using TIPS™ Kiosk Management Software to lock down the browser and secure the kiosk platform, these kiosks provide point-of-service access to Interactive Customer Evaluation (ICE) comment cards for self-completion by military personnel and their families. 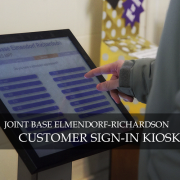 Each ICE Kiosk allows customers to submit online comment cards to rate the service providers they have encountered at military installations and related facilities around the world. It is designed to improve customer service by allowing managers to monitor the satisfaction levels of services provided through reports and customer comments. The DynaTouch ICE Kiosks replaced the paper comment card submission boxes and the re-purposed desktop computers previously used as comment stations. Based on the usage numbers for these kiosks, this project is a resounding success.